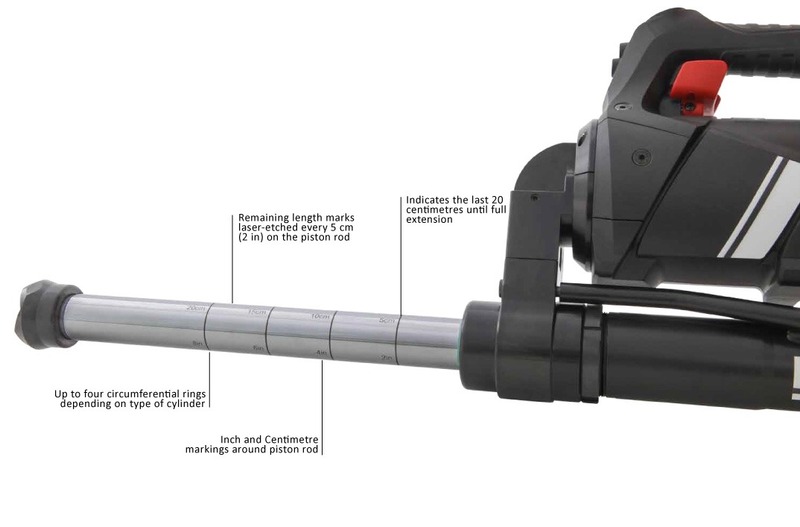 All future rescue rams from WEBER RESCUE will have laser-etching on the piston rod to indicate the rams’ remaining extension length. This early warning system enables you to decide right away whether the ram you are currently using is long enough for the job or whether a longer ram must be prepared and used. A real time saver at work! There are four etched lines around the circumference which indicate the remaining length. Each line has Centimetre and Inch markings which can be clearly seen from all angles. They show the last available 20 centimetres and so help you to select the right rescue ram. A real plus for rescue work! 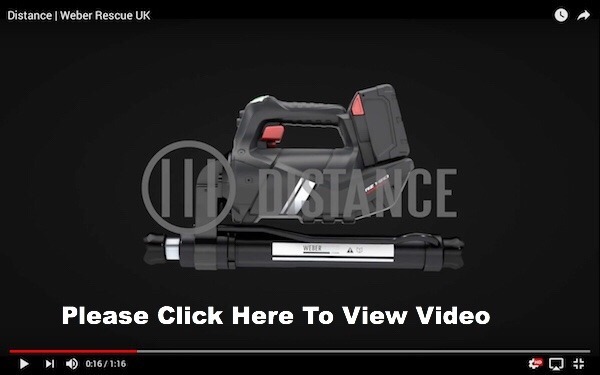 For further information please click here to view PDF flyer or contact our Sales & Service Centre on 01924 339911 or e-mail rescue@weberuk.com.